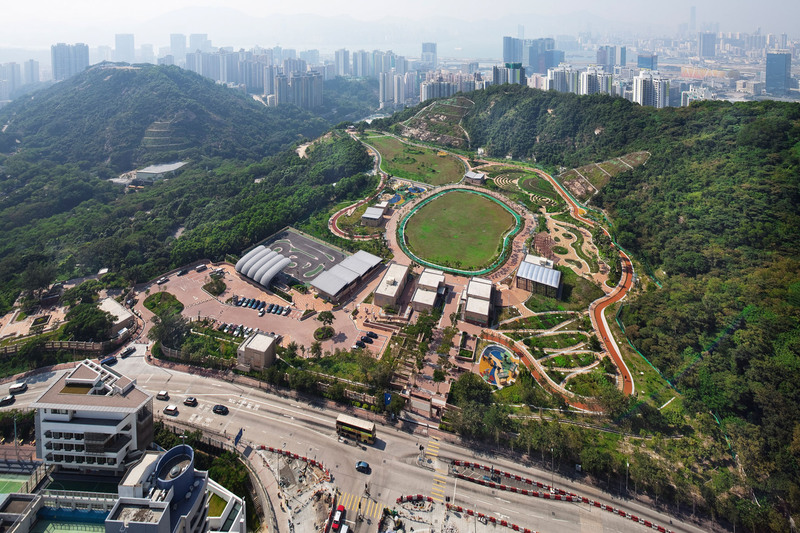 This 6.3 hectares of greenery and theme park was built on a former landfill site. 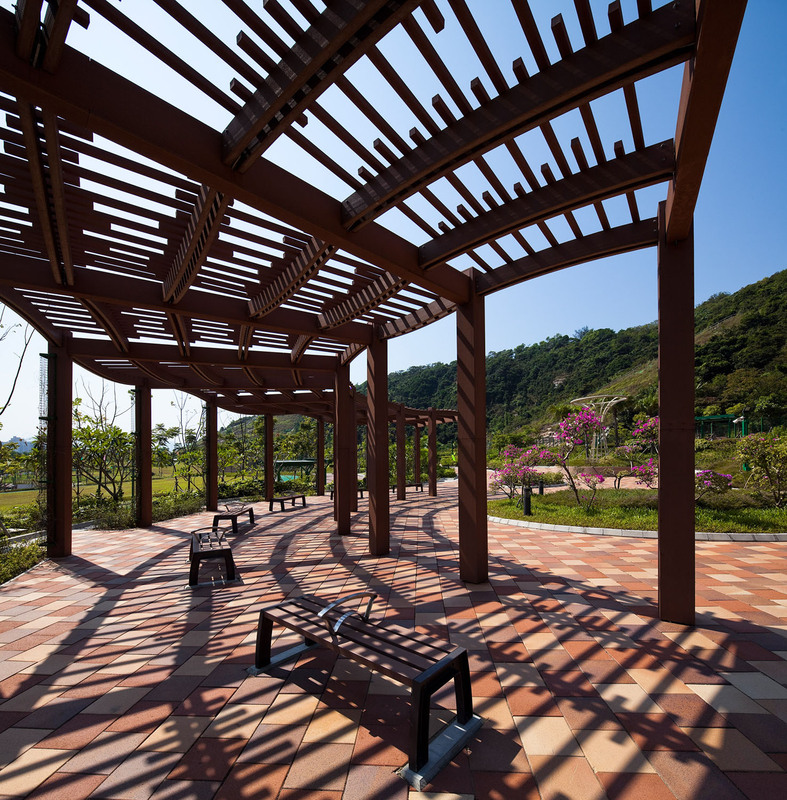 The park provides a wide range of recreational and educational facilities for the city as well as the local community. 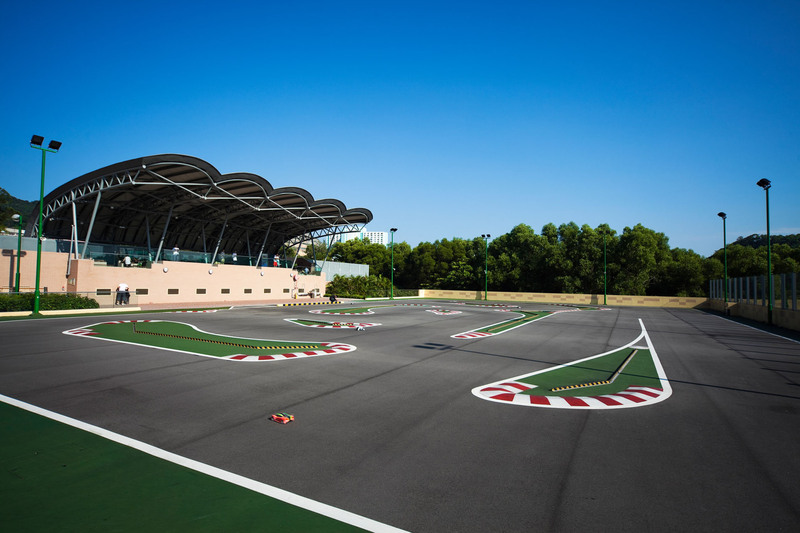 A key attraction to the park is an international standard racing circuit for radio-controlled model cars, which is the first of its kind in Hong Kong.